Dr Kishani Kannangara is an experienced endocrinologist with an interest in infertility providing specialist services in Sydney. She graduated from the University of Sydney with a Medicine, Bachelor of Surgery (MBBS) before completing physician training at Gosford and Concord Hospitals. Dr Kannangara completed advanced endocrine training at the Prince of Wales and Nepean Hospitals and an Andrology Fellowship at Prince Henry’s Institute and Monash Medical Centre, culminating in becoming a Fellow of the Royal Australasian College of Physicians (FRACP). 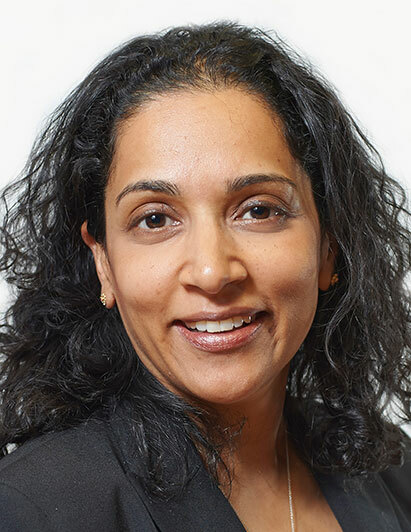 Dr Kannangara is a visiting medical practitioner at Westmead Hospital and a visiting medical officer in andrology at the Children’s Hospital at Westmead. She has experience in the investigation and treatment of the many endocrine disorders that may affect reproductive function, fertility and pregnancy outcome. Dr Kannangara has a special interest and provides specialist expertise in thyroid and pituitary disorders, male infertility, androgen deficiency in men, fertility preservation for male and female patients (paediatric and adult) undergoing chemotherapy and radiotherapy along with diabetes and thyroid dysfunction in pregnancy. Dr Kannangara offers a caring and compassionate approach to fertility care for males and females across all types of relationships. Email [email protected] or call (02) 9519 7605 to make an appointment with Dr Kannangara. Email [email protected] or call (02) 9114 0000 to make an appointment with Dr Kannangara. Call (02) 8849 0320 to make an appointment with Dr Kannangara.